Another iPhone manufacturer is looking at moving beyond China. According to the Financial Times, Apple manufacturer Pegatron is planning to build new production lines in India, Vietnam and India. Pegatron accounts for around 30 percent of Apple’s assembly orders. It follows on from news suggesting that fellow Apple supplier Foxconn is also considering production in India and Vietnam. In filings with the Taiwan Stock Exchange over the weekend, Foxconn revealed that it has invested up to $213.5 million into a subsidiary in India since September. It has also acquired land use rights in Vietnam. Pegatron, meanwhile, announced its new production plans on Sunday. While both companies produce goods for companies beyond Apple, the news nonetheless comes at a time when Apple is supposedly looking beyond China for its manufacturing. 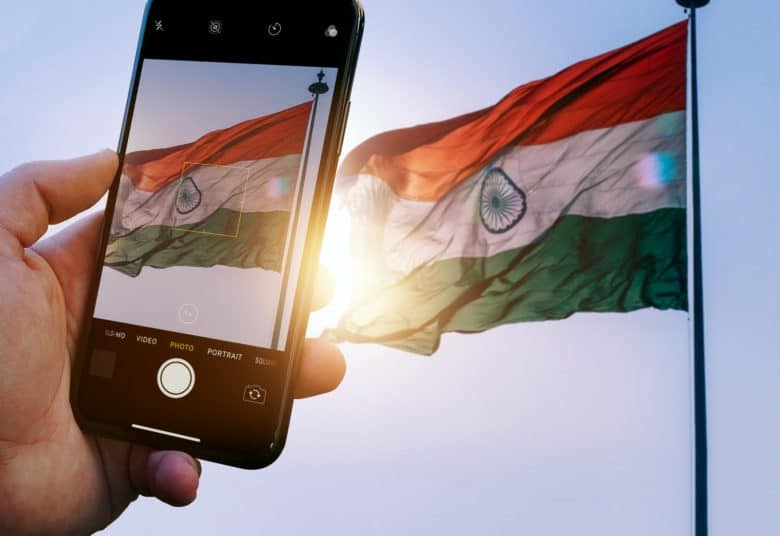 With that in mind, Apple has reportedly teamed up with other groups in the Indian Cellular and Electronics Association (ICEA) to propose changes including tariff cuts on imports of components and machinery. Although China has the established factories and expertise to build devices better than just about anywhere in the world, more suppliers are looking beyond the country. That’s partly related to the impending U.S.-China trade war, which could make it more costly to import goods made in China. Wistron, another Taiwanese manufacturer, already produces iPhones for Apple in India. Wistron started producing producing iPhone SE models in India at a factory in Bangalore in 2017. When this apparently went well, it expanded its Indian production line to also include the iPhone 6s. It is now supposedly ramping up its investment yet further.